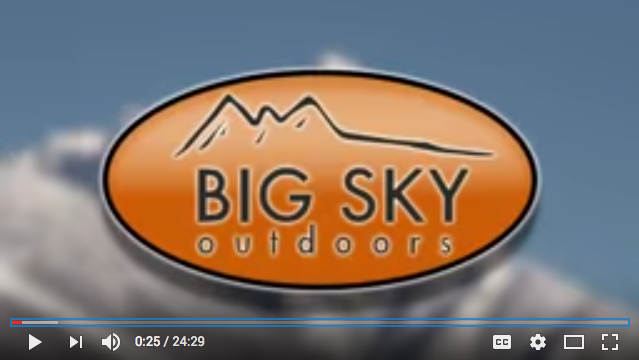 Big Sky Outdoors explores Flathead, Loon, and Horseshoe Lakes, as well as the Swan River by sea kayak and paddle board with Basecamp Bigfork. 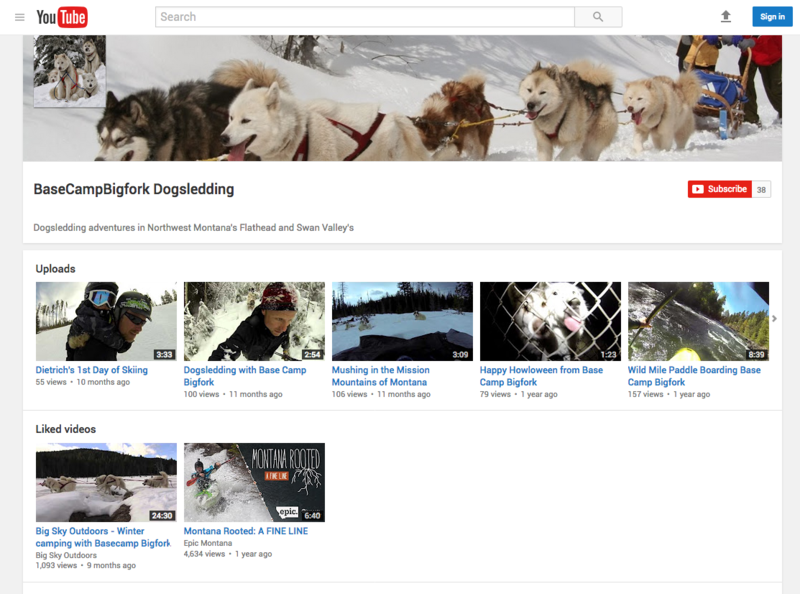 Big Sky Outdoors heads to the Swan Valley for an overnight camping trip using sled dogs with Basecamp Bigfork. 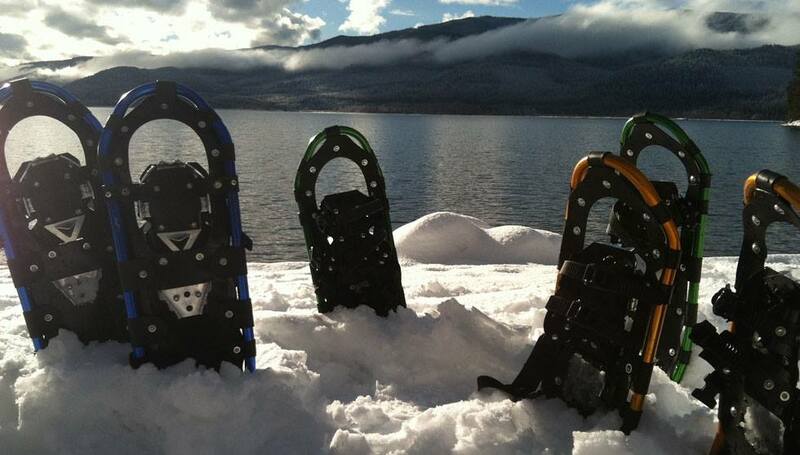 Bigfork Montana Snowshoe Rentals Winter is here! If you are headed up to Glacier National Park, the Jewel Basin, or any high country destination keep us in mind! $15/Day Stop by our rental shop, 8525 HWY 35 in Bigfork or call 406-871-9733. 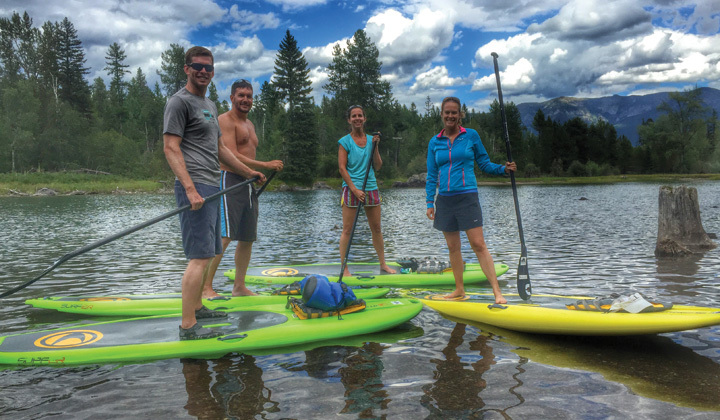 Bigfork Montana Kayak Rentals Get on the water with a kayak rental! 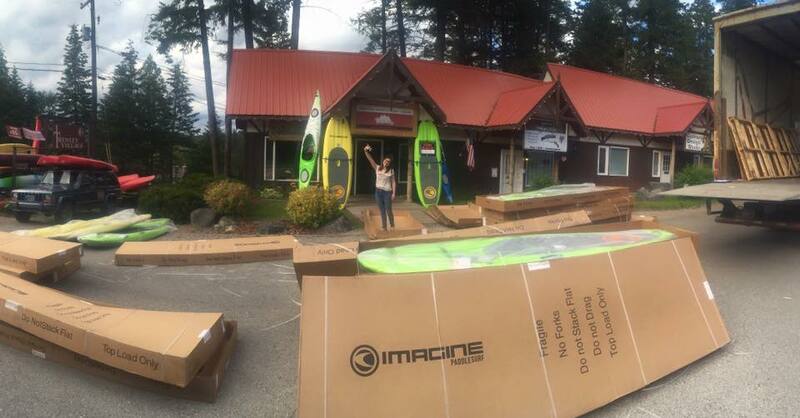 We don’t want to just rent you a kayak we want to make you a kayaker! The best gear at the best price with free delivery. Stop by our rental shop, 8525 HWY 35 in Bigfork or call 406-871-9733.